Formerly a graduate student majoring in psychology, he is a "genius swindler" who took down a giant MLM scam named Shuuei to avenge his mother. He helps Nao when he sees the honest nature she had, just like his mother. 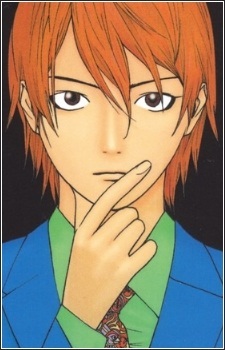 Although he is not invited into the Liar Game, he enters by substituting for another player in Round II. By Round III he is respected (and feared) enough by the LGT players to become unofficial leader of the Southern Country, though he tries to keep things equal in the group. Yokoya, however, knows Akiyama had been manipulating his team mates and mocks him for it.